For those who missed the WWDC keynote today, or for those who want to see it again, Apple has posted the video on its website. Apple announced new models of the MacBook Air, teased the new Mac Pro, and unveiled OS X Mavericks and iOS 7. 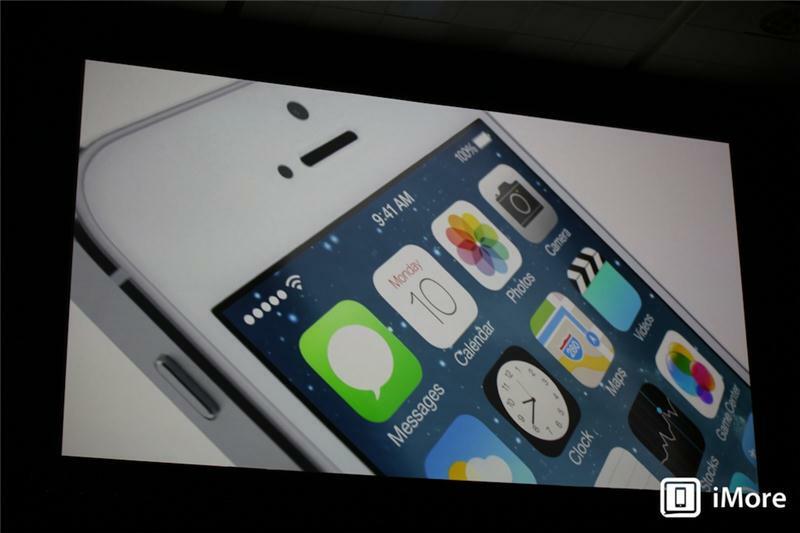 Check out the video to see what Apple had to say and stay tuned to iMore for more coverage of WWDC 2013.